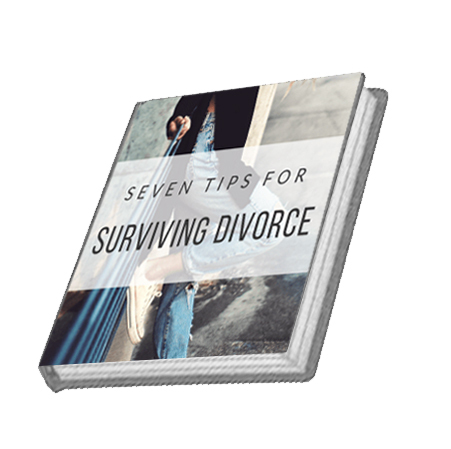 You don’t have to go through your divorce alone. I will help you get through it without being devastated financially, legally, and emotionally. 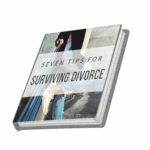 Please sign up to receive your free copy of Seven Tips to Help You Survive Divorce ebook. Thank you! Please click this link for support group meetings, workshops, and live events https://www.meetup. When I had my initial interaction with Terrie as her client, I was at a low in my marriage and I was struggling for “solutions” to try to figure out what I wanted and needed to do. The best attribute that I found in Terrie is that she never gave me solutions or advice.